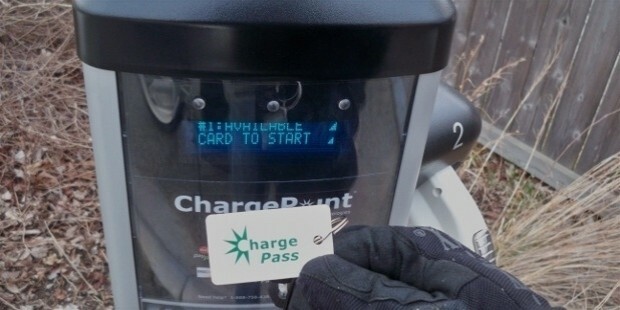 ChargePoint Inc. is one of the most innovative companies to have come across, offering a unique service of providing the most open Electric Vehicle charging network. It was founded in 2007 as Coulomb Technologies before being rechristened. It has emerged as one of the finest services with updated modules across the globe. 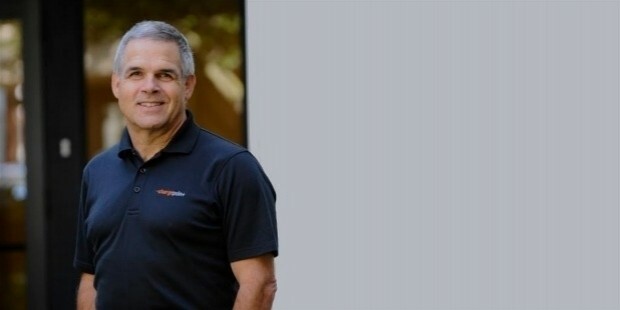 Richard Lowenthal founded ChargePoint Inc. and has served as Chief Technical Officer at the company ever since. ChargePoint Inc. isn’t the only start-up he’s been involved in. Some of the companies which had his contribution for their start include Lightera, Pipal Systems, and Procket Networks – all between 1998 and 2007. He has held the title of Mayor for City of Cupertino between 1999 and 2997 along with senior positions at Cisco, StrataCom, Ardent, Convergent Technologies, and Fairchild Semiconductor. 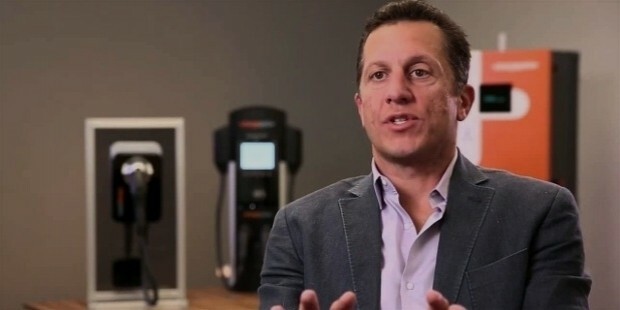 Pasquale Romano is The CEO at ChargePoint, where he also holds the position of President and is a member of the board of directors. He joined ChargePoint in 2011 February and carries an experience of more than 25 years of technology industry leadership and executive management experience. He is on the board of Aglone, CALSTART, Proterra, and the YMCA apart from ChargePoint. 2Wire – a company he co-founded, was acquired in 2010 by Pace plc for $475 million. He has an undergraduate degree from Harvard and an M.S, from MIT. The ChargePoint Valve was first developed in 1996 with the present day GlaxoSmithKline (then Glaxo Pharmaceuticals). The main features are the same as when it was first developed. 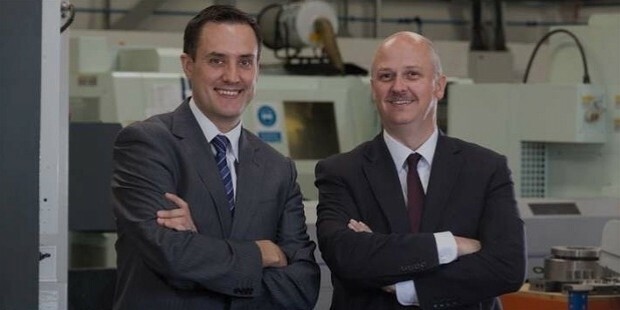 In 2009, the ChargePoint Technology Limited Company took shape with relocation to new UK facility and an office in North America being opened. At all the ChargePoint Network stations, if you are a network partner, you can set specialized pricing policies along with access controls. 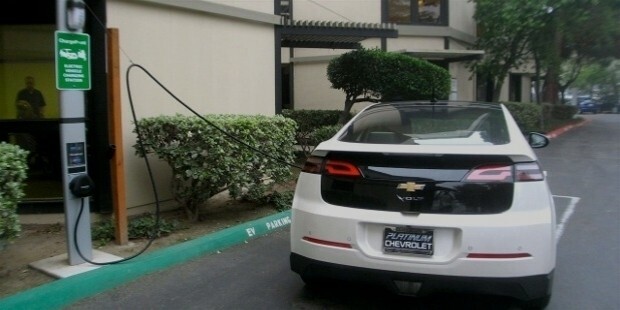 One can make the stations visible to thousands of EV drivers. 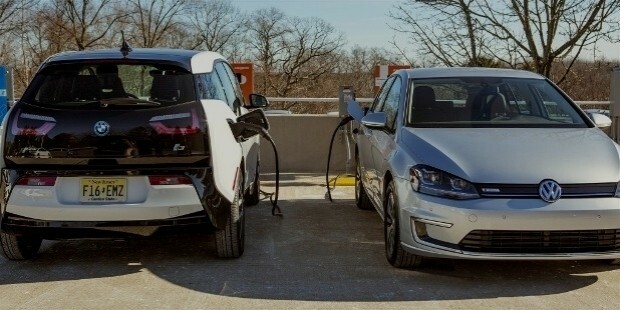 One can generate usage and energy reports, and provide a 24/7 hassle-free support to EV drivers by ChargePoint Support Team. You can find and offer products and support services. A premium charging experience for your drivers can be facilitated via mobile app and features which include connections, reservations, and waitlist. A cutting-edge hardware technology – tested meticulously to come out safe and reliable – along with stations that are rugged and can withstand the elements. The stations are, additionally, driver-friendly. A 24/7 driver support, cloud-based software, and world-class maintenance and support are part of the bundle of services designed for premium charging experience. CNBC: Disruptor 50: The End of the Gas Station? 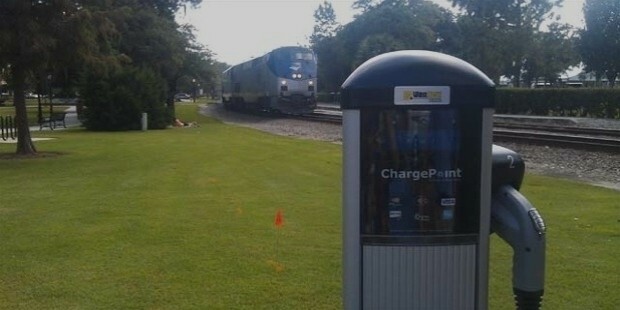 Many of the big and small partners of ChargePoint are offering them their services to the customers. Customers have loved ChargePoint for all the premium services, and EV owners totally love the services and products at the stations.